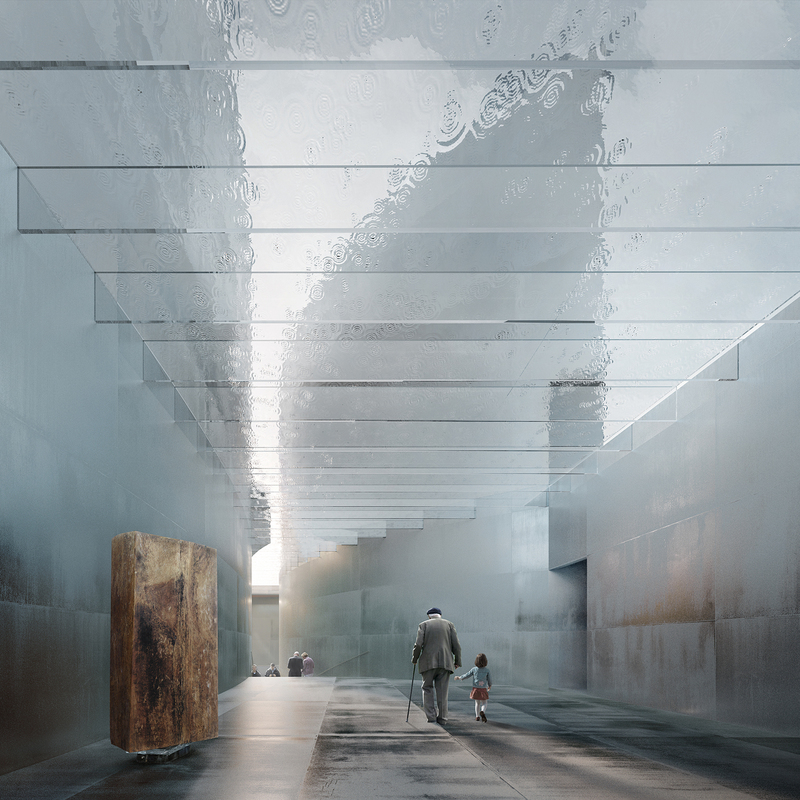 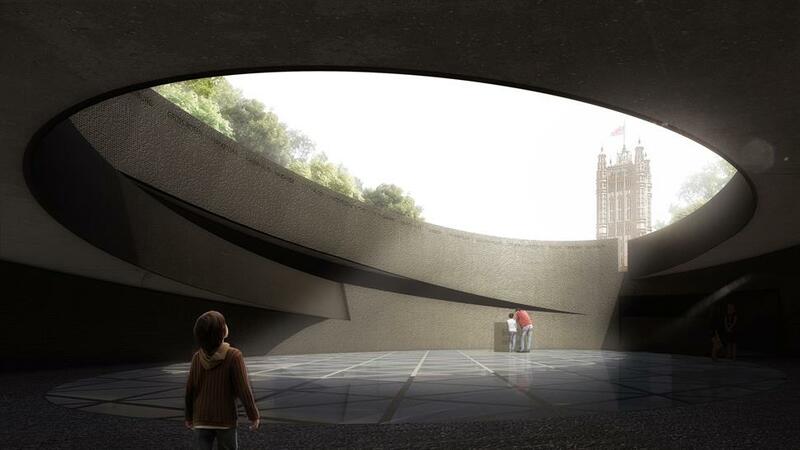 The ten design proposals for the United Kingdom’s National Holocaust Memorial have been released in an online gallery. 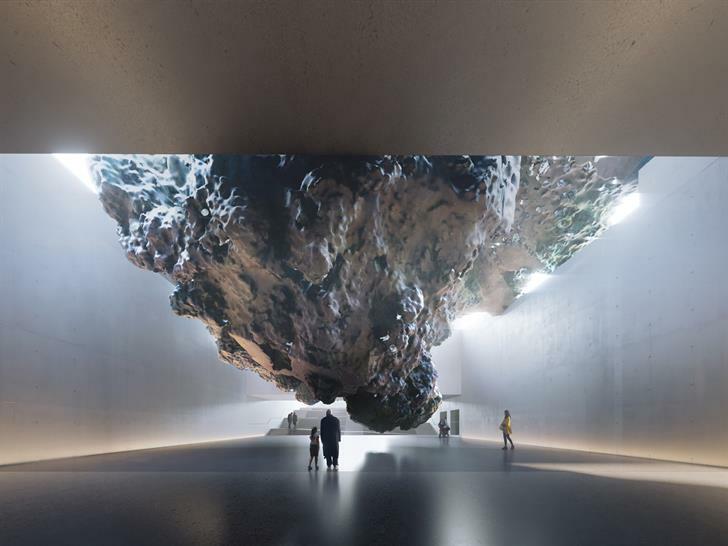 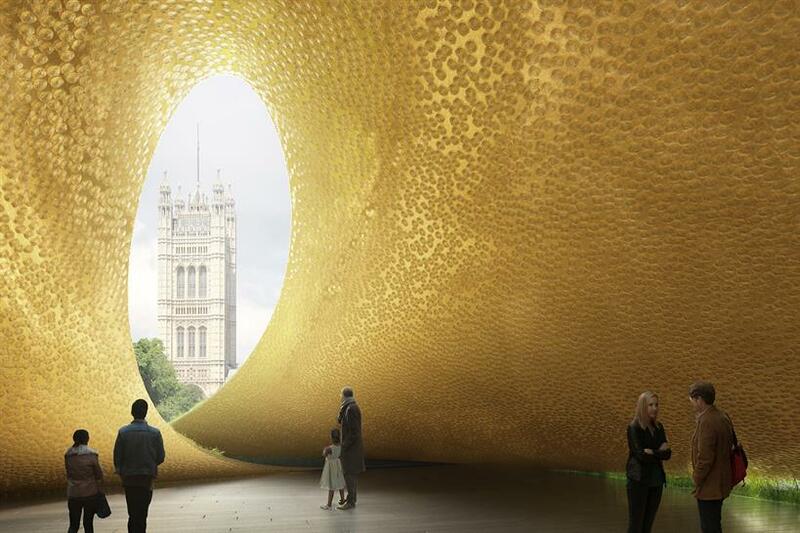 Major names from across the architectural world are among the teams selected including, Adjaye Associates and Ron Arad Architects, Anish Kapoor and Zaha Hadid Architects, Diamond Schmitt Architects, Foster + Partners and Michal Rovner and Studio Libeskind and Haptic Architects. 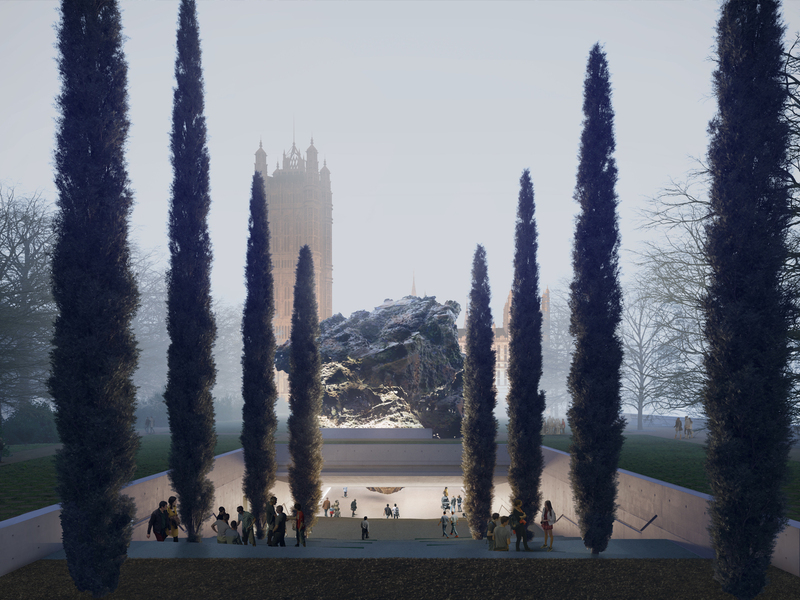 The United Kingdom Holocaust Memorial Foundation launched an international design competition in September 2016, seeking to identify the very best architectural talent to create an emotionally powerful and sensitively-designed memorial. 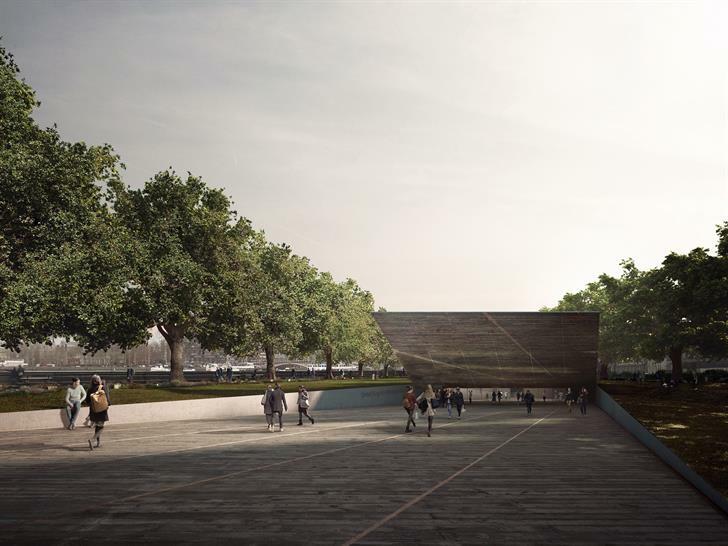 Ninety-two teams entered the competition, which has been organised by Malcolm Reading Consultants with a shortlist of ten invited to submit concept designs. 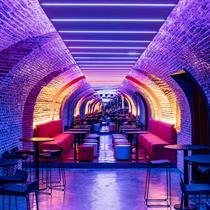 These designs are being displayed publicly at a number of venues across the UK, as well as online. 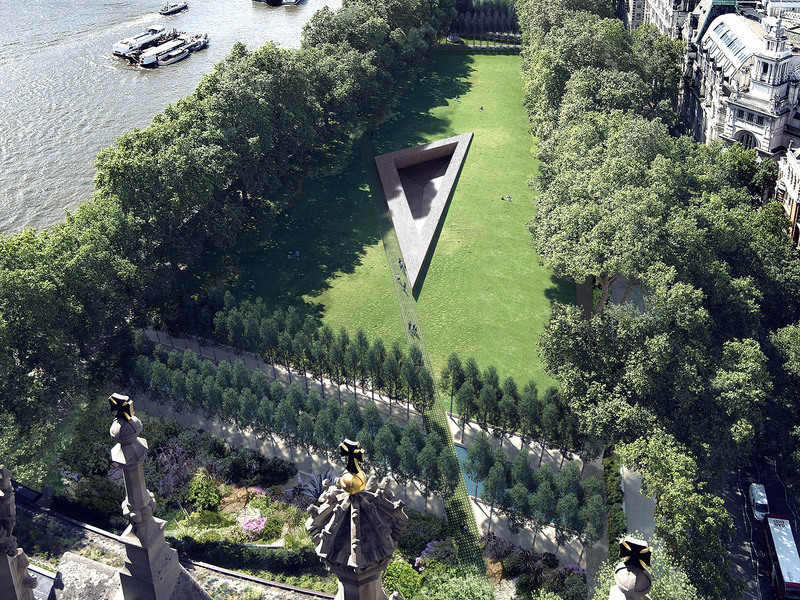 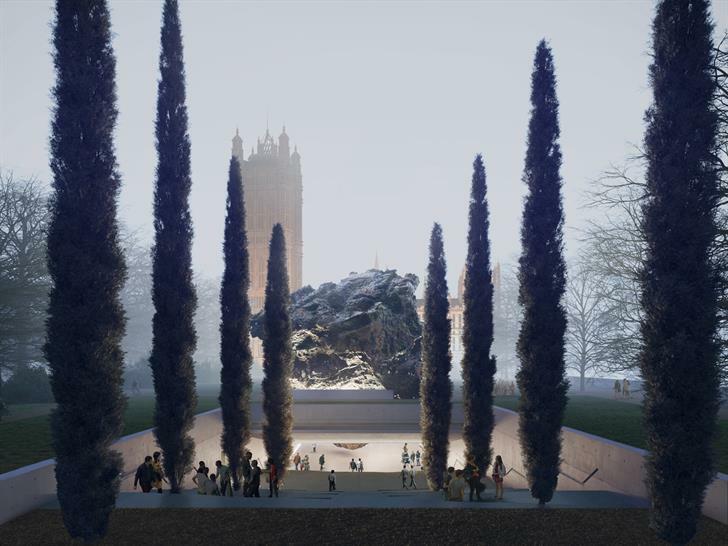 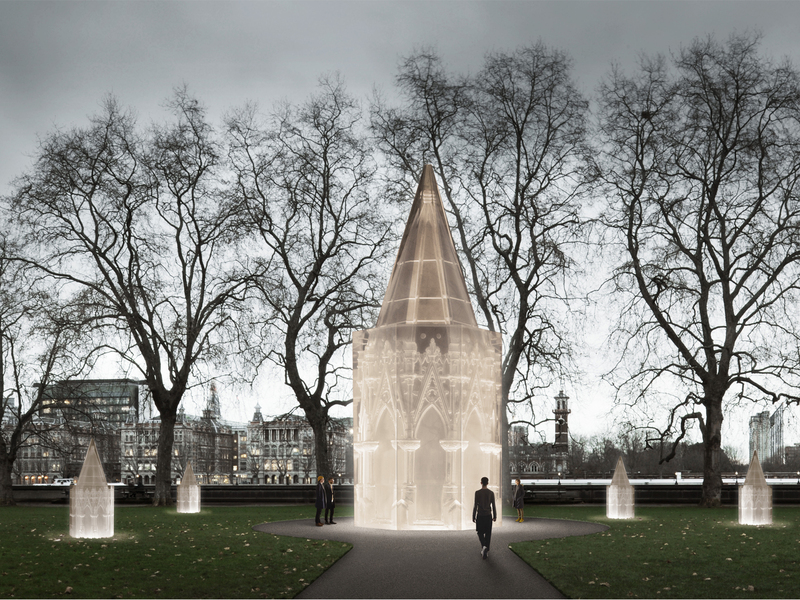 The new memorial will stand in the shadow of the UK Parliament building, at the heart of the UK’s democracy, in Victoria Tower Gardens. 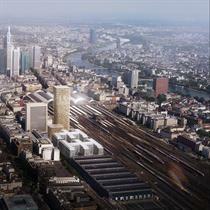 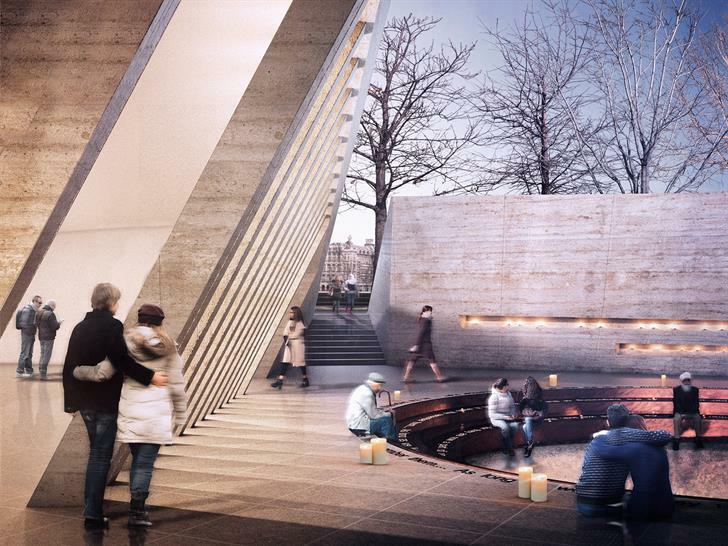 This structure will honour victims and survivors of Nazi persecution. It will also educate future generations about the dangers of prejudice and hatred, and serve as a powerful statement of the UK’s values as a nation. 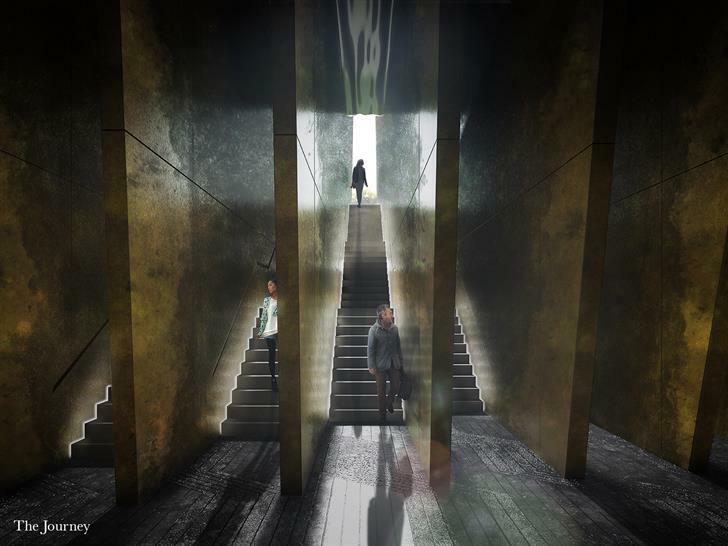 The United Kingdom Holocaust Memorial Foundation is consulting on the shortlist with technical experts, those working in the field of Holocaust remembrance and education, as well as the general public. 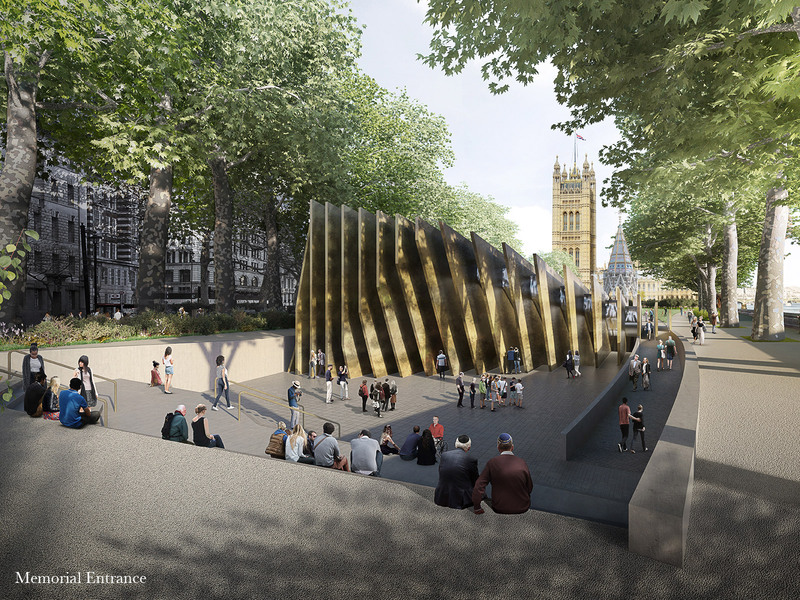 The winning design will be selected by a jury, but the public consultation will help inform the final decision on the memorial. 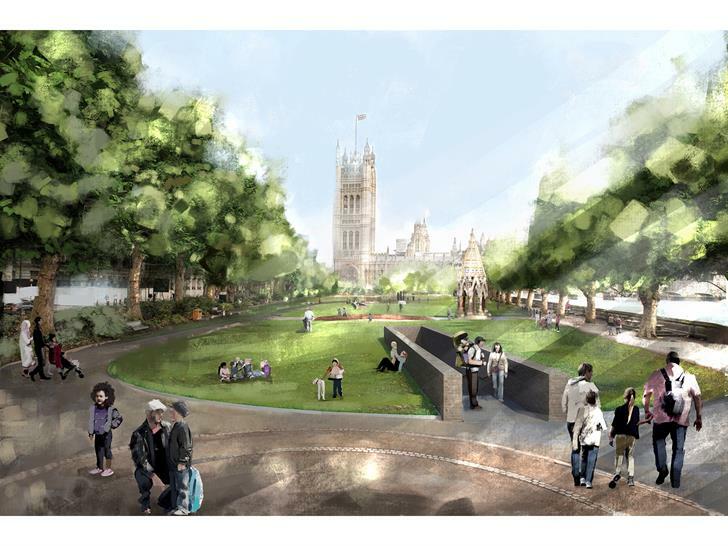 The ten shortlisted designs can be viewed online, and members of the public are invited to submit their feedback by email to ukhmf@cabinetoffice.gov.uk. 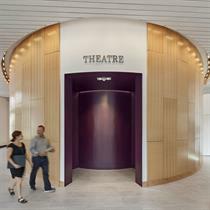 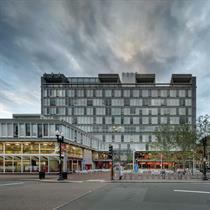 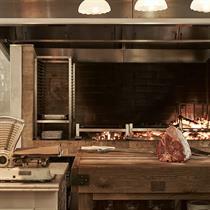 You are asked to specify the design team to which you are referring when providing feedback. A summary of the feedback received will be provided to the competition jury. Please note that the UKHMF is not able to respond to individual submissions.